Free Online Piano Lessons - What Are the BEST Places to Find FREE Piano Lessons? Here's a list of sites on the web to find FREE Online Piano Lessons. This list is updated and refined every so often, so be sure to subscribe to our RSS feed [on the left] to receive the latest additions and updates. Piano Nanny - One of the first free piano and music lesson sites online, established in February of 1994. 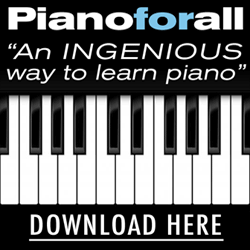 Learn piano fast, with simple, step-by-step instructions, per level. 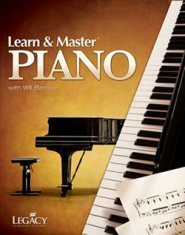 Read and Play Piano - How To Play The Piano And Read Sheet Music - Learn the layout of piano keys; how to read music notes; music symbols; common chord progressions...and much more. Key-Notes.com - Definitely a site worth bookmarking and visiting often. Albert Frantz helps you along your journey of piano mastery. Here you are helped to refine and develop several skills along the way including: Ear Training, Reading Sheet Music, Piano Technique, and Piano Theory. Popular Piano Music - Video Lesson Tutorials - Online video piano tutorials... that are "made with love and don't cost you a dime"... Be sure to press the "like" button, leave a comment, subscribe, and share the love! ;) Find a great piano tutorial, made just for you - for FREE! Over 17.8 million views on YouTube and 300 videos uploaded. 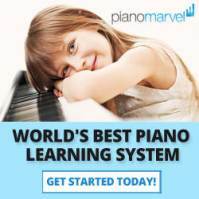 GoPiano.com - Want to learn how to play the piano TODAY? Are you looking for IMMEDIATE results? Do you feel that you are too old to learn to play? Are you looking for your stress levels to go way down? Are piano lessons “in person” perhaps, too expensive to pay for at the moment? Are you seeking lessons that are a GUARANTEED return on your time and energy? Then this site is for you. ZebraKeys.com - Offers 50 free piano lessons of various levels of difficulty. Parents can also use these lessons to help their children learn, without the supervision of a piano teacher. 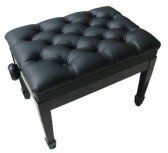 Topics such as understanding the piano keyboard layout, and basic piano notation are covered. Also, piano chords, music theory, piano technique, and piano improvisation are taught as well. 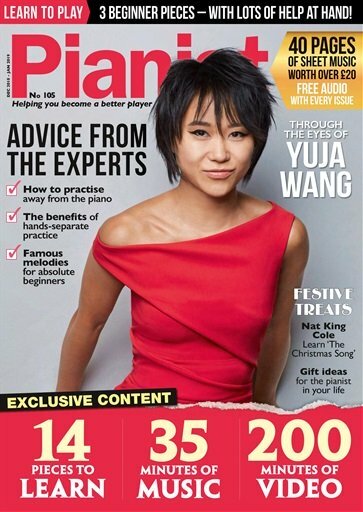 LearnPianoOnline.com - Ever wanted to learn how to read sheet music? For over 20 years, Lisa has taught students how to read sheet music notation, at a pace faster than they ever thought possible. (Hint: She uses the "secret sequence", which she calls, 'the difference between failure and success on the piano.') Regardless of where you are now, you can start to play 'real songs the real way' - by learning to read sheet music!